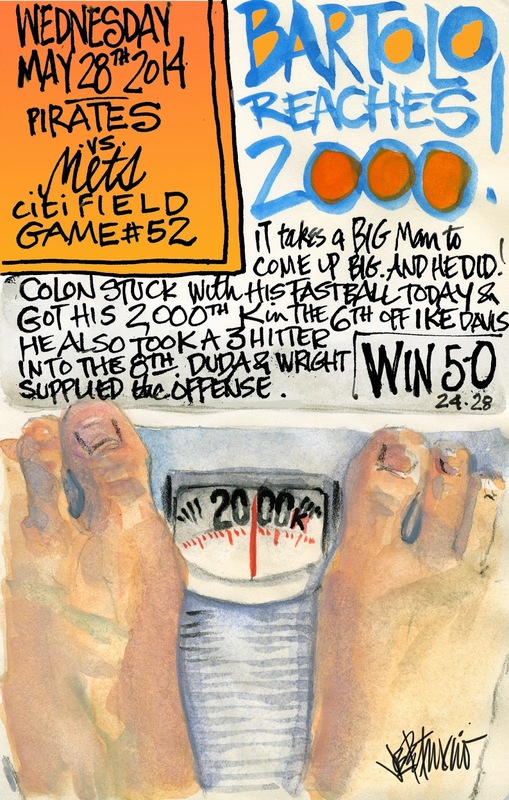 My Mets Journal: Bartolo Reaches 2000 K's!!!! People can say what they want about Colon's size, but they should judge him by the size of his heart. 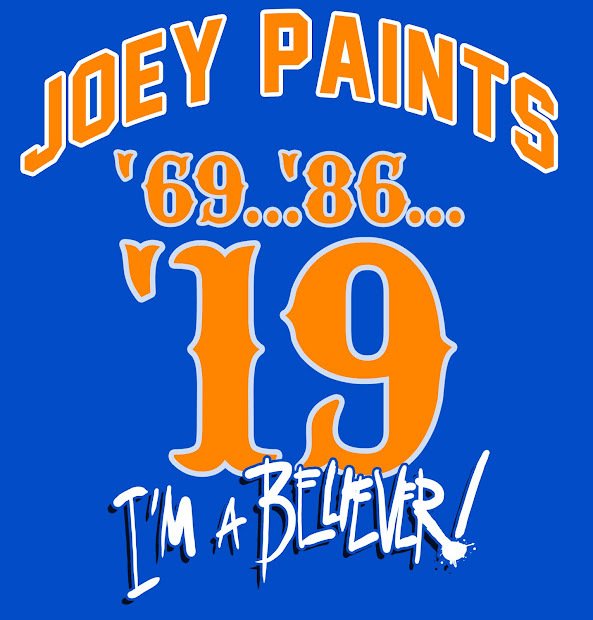 When the Mets really needed it, He brought it. The Fastball. He made it do anything he wanted it to. Keep this up and they will reach 500!